I love tea don’t you? I drink it so much I recently repurposed a chest as therapy for my broken heart. 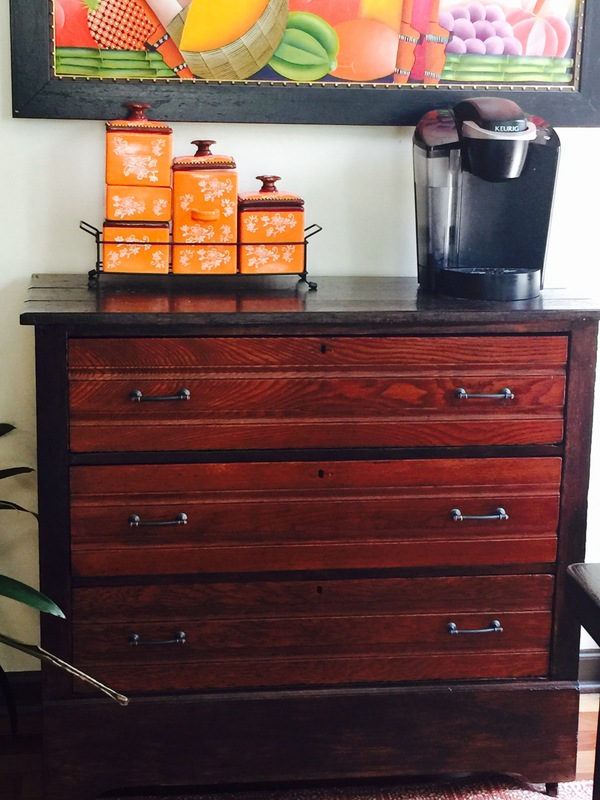 I refinished it to serve as a hot beverage bar. Sitting here having a tea break I had a thought. Okay, okay I know but stay with me here. In your youth you don’t think of sinful things. You go in and out without much thought about it like the teabag you dunk in and out trying to keep the tea weak of flavor. When your older you sin and you let it sit and fester growing stronger until you have no choice but to bind it to throw it east to west Like the teabag you let sit in the bottom of the cup steeping until it is black and strong. You take the string and wind it around your spoon to squeeze out every bit of juice before you realize it is done and you can throw it away before it permanently stains the cup. Wonderers sleep well knowing we have GRACE.